FJ!! TOYOTA CERTIFIED!! 7 YEAR/100,000 MILES POWERTRAIN WARRANTY!! 17 ALLOY WHEELS, REAR PARKING ASSIST SONAR!! REMOTE KEYLESS ENTRY!! BACKUP CAMERA!! BLUETOOTH!! 2014 FJ CRUISER!! ICEBERG EXTERIOR ON DARK CHARCOAL CLOTH INTERIOR!! 4WD!! 4.0L V6 ENGINE UNDER THE HOOD!! 5-SPEED AUTOMATIC TRANSMISSION!! DON’T MISS OUT ON THIS LOW MILEAGE CRUISER WITH A FREE AMAZING CERTIFIED WARRANTY!! LETS GO OVER ALL THE FEATURES ON THIS LOADED UP FJ CRUISER!! 17 ALLOY WHEELS, DAYTIME RUNNING LIGHTS, TWO-TONE EXTERIOR COLOR WITH WHITE ROOF TOP BLACK BUMPERS WITH METALLIC SILVER TRIM AND BLACK OVERFENDERS, MUDGUARDS, FUEL TOW HOOKS, BLUETOOTH, TILT STEERING WHEEL, BACKUP CAMERA, RUNNING BOARDS, REMOTE KEYLESS ENTRY, CRUISE CONTROL, REAR PARKING ASSIST SONAR, ROOF RACK, ALL CERTIFIED UP WITH A 160-POINT TOYOTA USED VEHICLE INSPECTION!! BUT WAIT HIGHLANDER SHOPPERS…..WE HAVE MORE!! 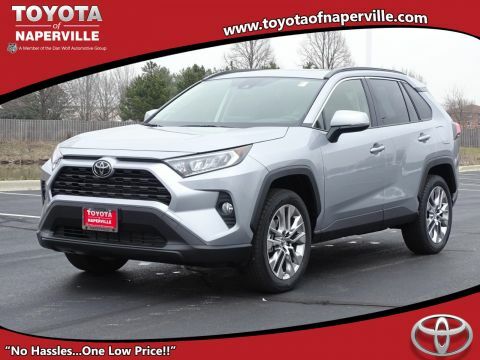 YOU GET A 12 MONTH OR 12,000 MILE BUMPER TO BUMPER COVERAGE PLUS YOU GET TOYOTA’S 7 YEAR OR 100,000 MILE POWERTRAIN COVERAGE FROM THE DATE YOU PURCHASE THIS BEAUTY OR TILL 100,000 MILES!! WOW WHAT A WARRANTY!! COME ON IN TODAY AND TAKE THIS LOADED UP FJ CRUISER FOR A WHIRL AROUND OUR TOYOTA OF NAPERVILLE TEST TRACK!! FJ!! TOYOTA CERTIFIED!! 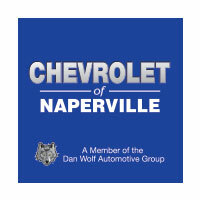 7 YEAR/100,000 MILES POWERTRAIN WARRANTY!! 17 ALLOY WHEELS, REAR PARKING ASSIST SONAR!! REMOTE KEYLESS ENTRY!! BACKUP CAMERA!! BLUETOOTH!! 2014 FJ CRUISER!! ICEBERG EXTERIOR ON DARK CHARCOAL CLOTH INTERIOR!! 4WD!! 4.0L V6 ENGINE UNDER THE HOOD!! 5-SPEED AUTOMATIC TRANSMISSION!! 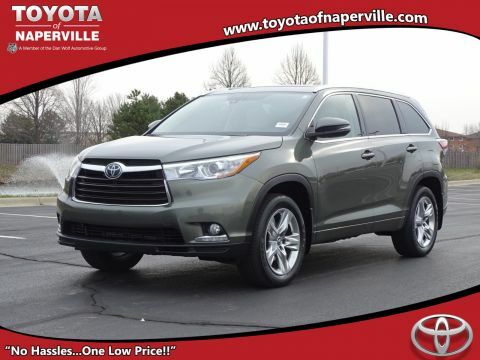 DON'T MISS OUT ON THIS LOW MILEAGE CRUISER WITH A FREE AMAZING CERTIFIED WARRANTY!! LETS GO OVER ALL THE FEATURES ON THIS LOADED UP FJ CRUISER!! 17 ALLOY WHEELS, DAYTIME RUNNING LIGHTS, TWO-TONE EXTERIOR COLOR WITH WHITE ROOF TOP BLACK BUMPERS WITH METALLIC SILVER TRIM AND BLACK OVERFENDERS, MUDGUARDS, FUEL TOW HOOKS, BLUETOOTH, TILT STEERING WHEEL, BACKUP CAMERA, RUNNING BOARDS, REMOTE KEYLESS ENTRY, CRUISE CONTROL, REAR PARKING ASSIST SONAR, ROOF RACK, ALL CERTIFIED UP WITH A 160-POINT TOYOTA USED VEHICLE INSPECTION!! BUT WAIT HIGHLANDER SHOPPERS.....WE HAVE MORE!! 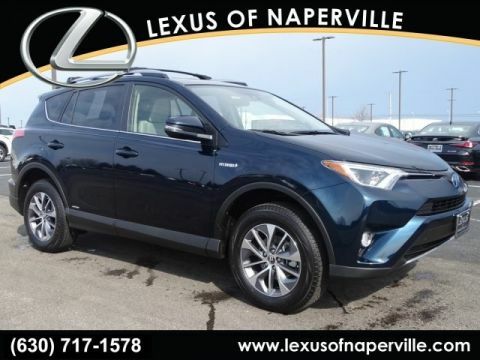 YOU GET A 12 MONTH OR 12,000 MILE BUMPER TO BUMPER COVERAGE PLUS YOU GET TOYOTA'S 7 YEAR OR 100,000 MILE POWERTRAIN COVERAGE FROM THE DATE YOU PURCHASE THIS BEAUTY OR TILL 100,000 MILES!! WOW WHAT A WARRANTY!! 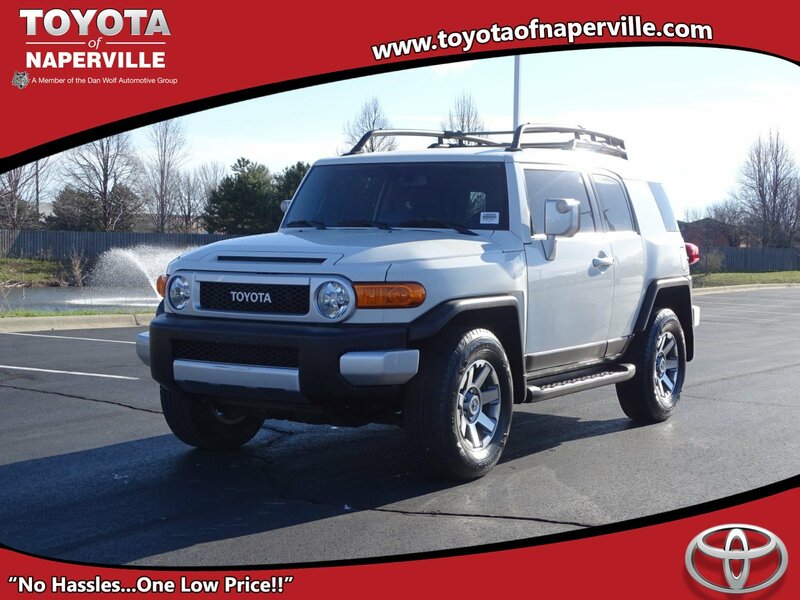 COME ON IN TODAY AND TAKE THIS LOADED UP FJ CRUISER FOR A WHIRL AROUND OUR TOYOTA OF NAPERVILLE TEST TRACK! !